Rewilding Europe has decided to start offering possibilities for volunteers to help us with specific activities. We have experienced there is interest for this and we would now like to offer the first possibilities. Communication is an important part of our work because we want to share our experiences, stories and results with the larger audiences. We are looking for two volunteers who would like to offer her or his time to help us tell our stories from all across Europe. Help the central team with other communication activities depending on needs. Social media strategies, best policies, interaction and monitoring performance on our social media channels. The volunteers should be passionate about our work, work mostly from home and can be based anywhere in Europe. A minimum time availability of 1 day/week on average would be necessary. Are you interested? 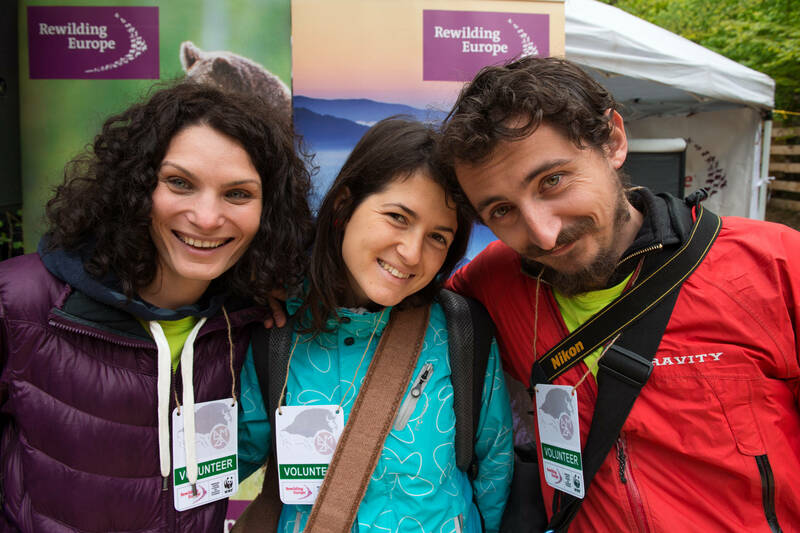 If yes, then please send for motivation letter to info@rewildingeurope.com before 15 February 2015 and tell us what you would offer us. We will respond swiftly.